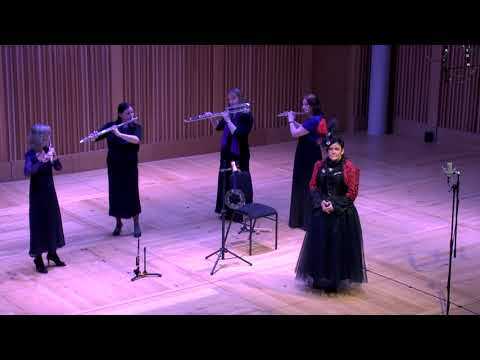 This unique and popular programme can be easily tailored for lunchtime concerts, literary gatherings, festivals and corporate events. Email the group today at liz@lizwalker.co.uk for more details and to make a booking. 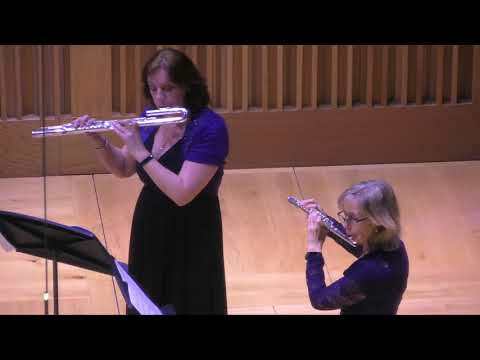 Mel Orriss studied flute at Chetham’s School of Music and then at the Guildhall School of Music and Drama with Peter Lloyd and Kathryn Lukas. As a student she was a semi-finalist in the BBC’s Young Musician of the Year Competition and also toured with the European Community Orchestra. 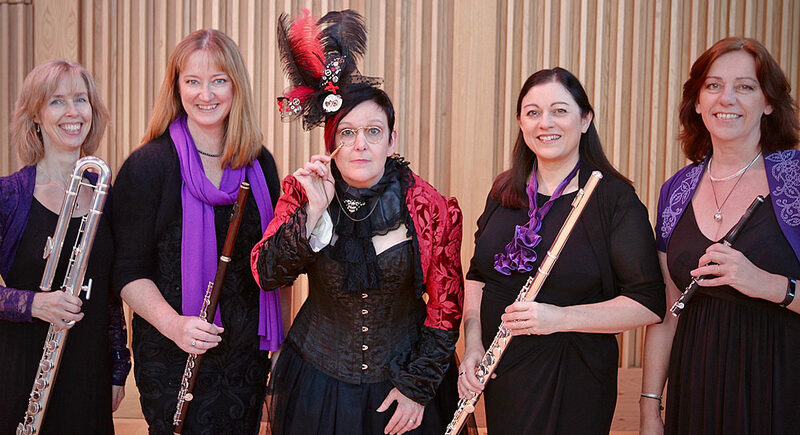 Whilst at the Guildhall, she met and began performing with the quartet Festive Flutes. 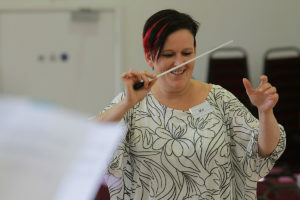 Mel now teaches flautists of all ages, coaches flute ensembles and woodwind groups, and is the Assistant Conductor and Woodwind coach of the Devon Youth Orchestras. 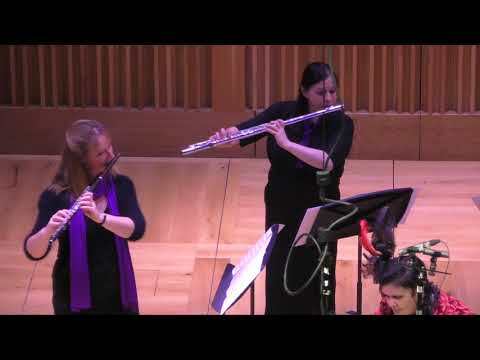 Her passion for arranging and composing led to the creation of the music publishing company Wonderful Winds in 2010. 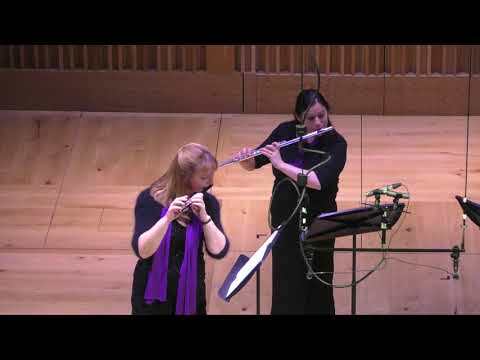 The company has since built a global reputation for excellence, providing inspiring ensemble music for wind players of all levels worldwide, and its publications have been major prize winners in the National Flute Association (USA) Newly Published Music competition.